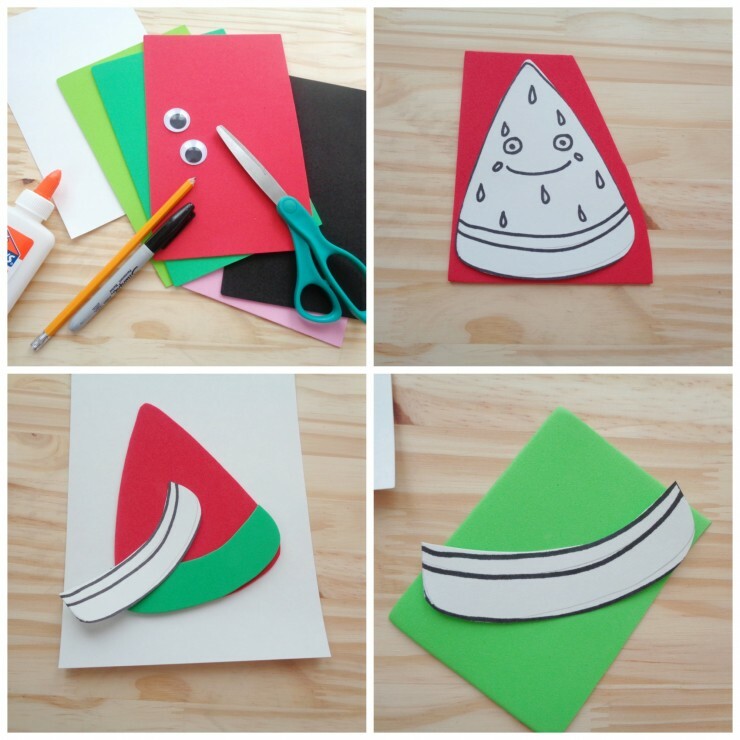 DIY Father’s Day Watermelon Card with Printable Template - Frugal Mom Eh! 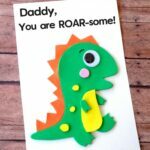 Father’s Day is coming up and while it can be difficult to figure out what colour of tie to get for Dad for Father’s Day, a hand made card is always going to be a hit. 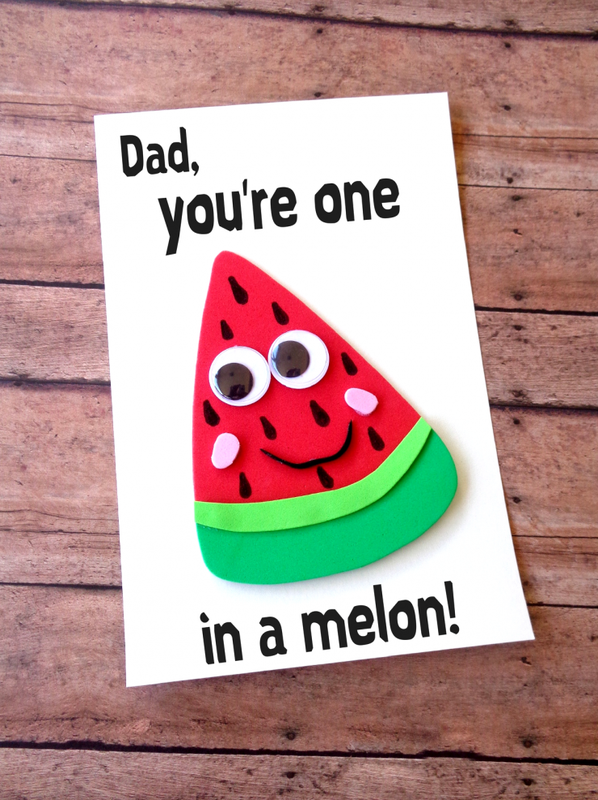 This DIY Father’s Day Watermelon Card is the perfect way to show Dad that he is ONE IN A MELON! So punny, just like Dad! 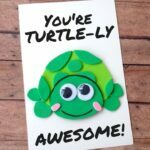 This card is made with Craft Foam Sheets and I even have a printable watermelon template that makes it easy to avoid a pinterest fail and make your card look amazing. Googly eyes add that final touch of personality to your card. Begin by downloading and printing the MELON template. Trace the melon template onto the red craft foam sheet and cut out. 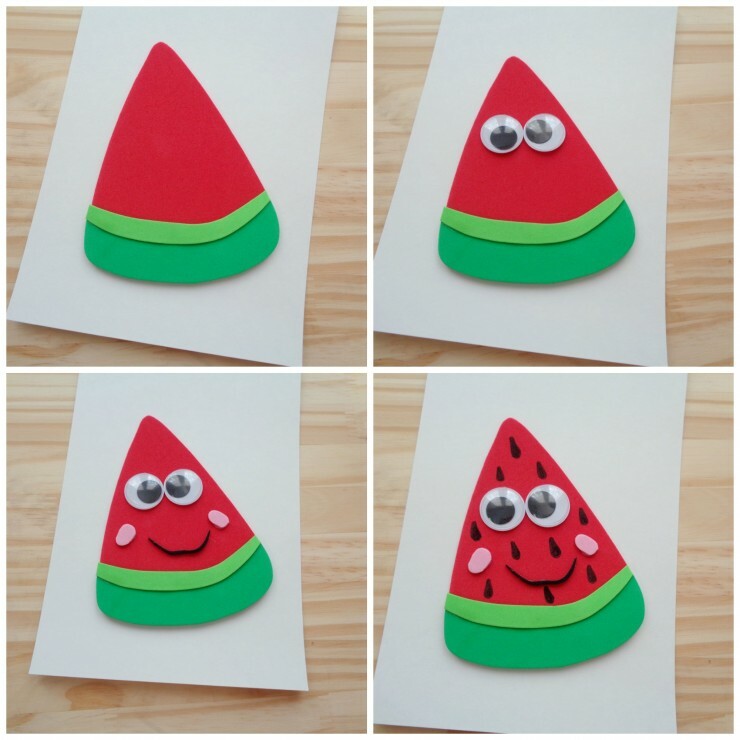 Glue the melon onto white poster board or cardstock. Cut the bottom of your melon template off. Trace the watermelon rind onto dark green craft foam and cut out. Glue rind on top of red craft foam. Cut a smaller rind from light green craft foam and glue on top of the dark green rind. Draw seeds onto the melon with black marker. 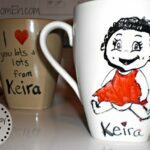 This would be cute with felt too! I’m going to make the watermelon 3D by adding just a bit of stuffing to it 🤗. 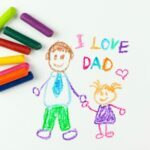 You could also just make a watermelon stuffed plush toy and give it to your father with a card as well! If I had kids I would so do that, but I think the card from me is enough on it’s own.